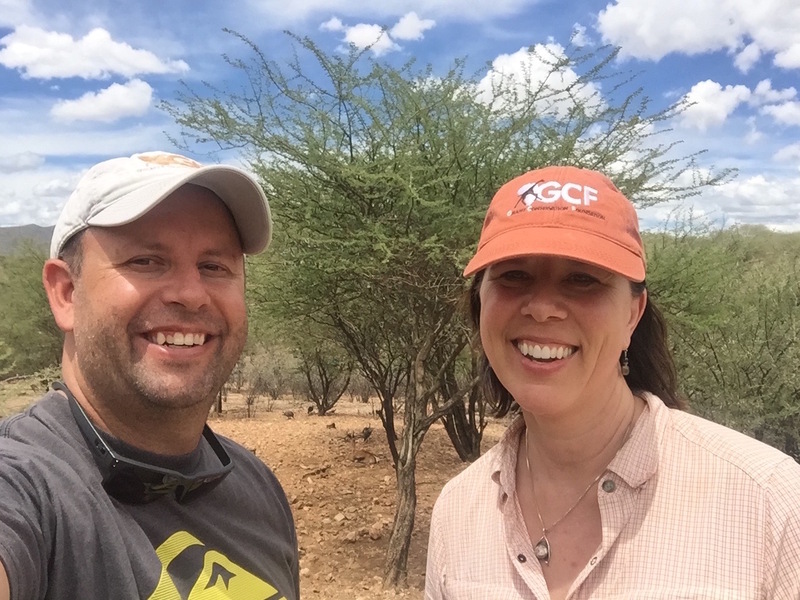 In this podcast Dr. Fennessy shares how he and his wife Stephanie became involved with giraffes to create the Giraffe Conservation Foundation in Namibia. He also discusses current research and the importance of the conclusions of a recent genetic study. Dr. Fennessy is also featured in the BBC Special: Africa's Gentle Giants about the unique translocation of a group of giraffes across the Nile. The special is filled with science, education, adventure and a little action that includes gunshots. Dr. Fennessy will be presenting at the Wildlife Conservation Network Fall 2017 Expo, October 14, 2017 in San Francisco, CA. This is a great educational event to learn more about the people working on the forefront of wildlife conservation. There are many booths for children to visit and get inspired as well!